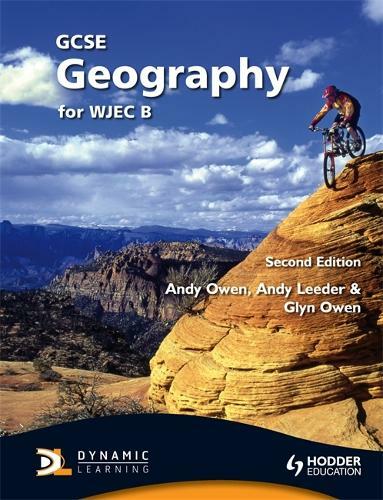 This revised course is designed to help your students develop the abilities required to achieve exam success for the new WJEC GCSE Geography Specification B. 3. Uneven development and sustainable environments. Glossaries also available online at Vocab Express, an interactive learning application.